Last week’s difficult deal on shipping emissions at the International Maritime Organisation (IMO) brought some good news. The not-so-good news is that there is far too little acceptance of the need for immediate action, writes Bill Hemmings. Bill Hemmings is shipping director at Transport & Environment, a sustainability NGO. T&E has observer status at shipping climate talks as part of the Clean Shipping Coalition. There’s good news. Shipping will need to embrace the concept of decarbonisation because governments have committed to see the sector’s emissions reduced, something which aviation’s offsetting mechanism – if it ever flies – is miles away from. Decarbonisation ultimately means using new renewable fuels and propulsion technologies. That’s a future prospect that the industry is starting to latch onto, possibly in the belief that it gets them off the hook from doing much in the meantime. 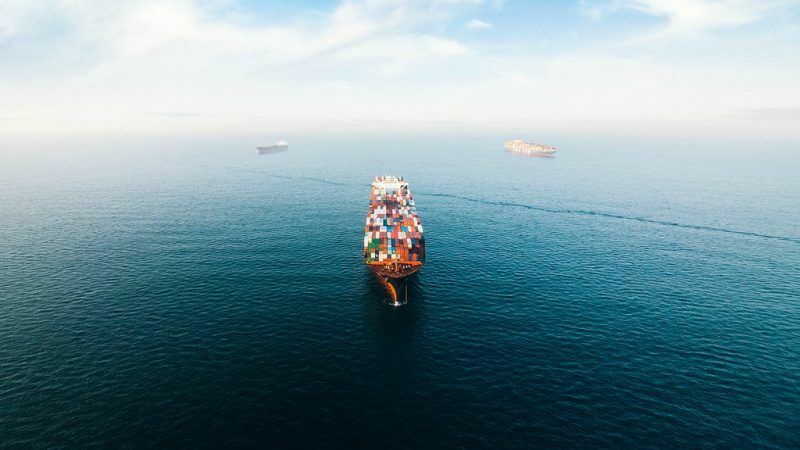 Over 170 countries reached agreement on Friday (13 April) to reduce CO2 emissions from shipping by “at least” 50% on 2008 levels by 2050, ending years of slow progress. The not-so-good news is that there is far too little acceptance of the need for immediate action to cut emissions, both among industry players and in many states. Now that the diplomatic pantomime and backslapping is over, the really hard work is about to begin. The more so because acceptance of a lower target at last week’s difficult International Maritime Organisation (IMO) meeting was really only secured – in the minds of the ambitious – on the understanding that quick action can now be secured to pursue immediate reduction measures. But many others will want to see that particular can kicked down the road until at least 2023. The most obvious immediate measure, speed reduction, could easily lower emissions by almost a third, but it remains contentious, especially for distant countries in Latin America. Even so-called progressive states like Denmark are not on board. The other low hanging fruit, tightening the CO2 standard (EEDI) for new ships, was cynically ditched on the altar of moderating the extreme views of Japan, a major ship builder unable to keep up in the clean ship-building stakes. And something will surely need to be worked out regarding operational efficiency improvements and whether they can be mandated in a fair way so that the market rewards efficient ships, while punishing polluting ones. While all this will be played out at the IMO’s London HQ in the coming months, the European Union will need to remain vigilant against backsliding. Because in many ways the challenge is in Europe. 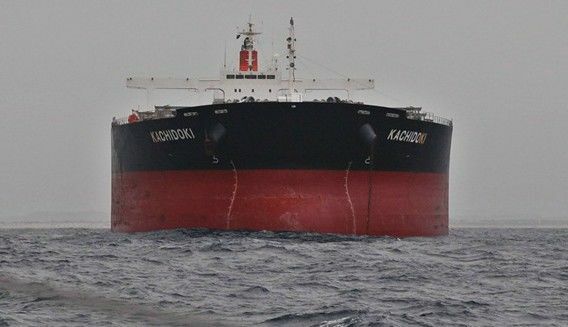 The US’ exit last week from any credible shipping policy, while sad to see, passed hardly noticed amid the mumbo jumbo of the Saudis, Trump’s new shipping friend. The Commission and European countries now need to seize the initiative. Time to dump the obsession with LNG, which is a decarbonisation dead-end. Time to properly focus EU research and innovation resources on new zero emission fuels and get moving with stakeholders to discuss them in detail. Focus some time on the European Innovation Fund and support projects to prove whether fuels such as hydrogen and ammonia work, and advance work on the deployment of battery technology in the marine sector. Time to consider new ways to generate R&D funding – an EU initiative could benefit European industry enormously and help get something going globally. And, of course, time to deliver on the immediate measures and pre-2023 emissions reductions. It’s effectively up to the Europeans and friends to get things moving at the IMO given the way the IMO pollution treaty Marpol can be made to work. Last week’s deal was all about getting the mandate for action to fulfil targets and the framework to structure them. The Pacific states will help but the ball is effectively in Europe’s court.